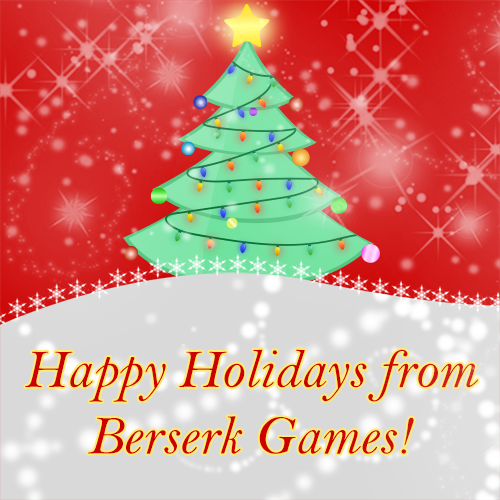 12/18/2014 – Update v3.6 Steam Holiday Sale, New Pencil & Eraser Pointers, & much more! Happy holidays everyone! 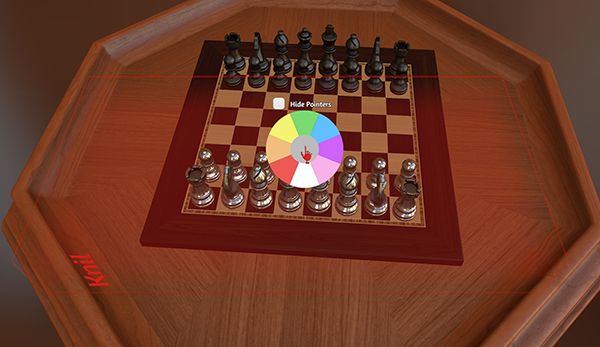 This will be our final update to Tabletop Simulator for 2014, so we hope you all have a wonderful holiday season with your family and loved ones, and we’ll see you all in 2015! Until then, Tabletop Simulator is on sale for 33% off during the Steam Holiday Sale through January 2nd at 10am PST and we’ve got a brand spanking new “serious” trailer up on the store page and on YouTube. 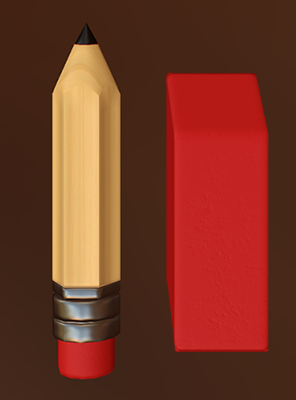 New pencil and eraser models when being in those pointer modes. Pencil model helps with drawing due to its static and accurate point. Helps to remind you that you aren’t in hand mode and cannot grab objects. Fixed some alignments/accuracy issues when drawing in the air not on the table. You can now rewind time by using ‘CTRL’ + ‘Z’. Fast-forward can be done by using ‘CTRL’ + ‘SHIFT’ + ‘Z’. As always you can still control this by using the arrows on the top right. Added a chat message to let you know when you are rewinding/fast-forwarding. Improved voice chat to reduce the annoying voice stuttering that occurred. Custom Model now supports multiple separate objects/meshes; you no longer must merge your meshes. Option to hide player pointers in the hidden areas has been added to the right click menu. Improved and fixed graphics quality settings to be more in line with their names. Steam Cloud now also syncs saved Chest objects. Other people’s pointers will no longer clip through your ALT zoom on cards. Load complete messages will only appear for custom content taking at least a half a second to load to avoid chat spam. Animated RPG figurines will now save what state they were in when saving and loading (dead or mode). Fixed many issues with conflicting deck ids on merged decks loading from the chest. Fixed loading the same deck multiple times from the chest causing strange stuff to happen. Fixed some issues loading multiple old saves in row with custom cards. Fixed stack loading bug where the chips would end up being blocks instead of chips. Fixed some RPG figurine errors on affecting clients. Fixed some card bugs in the Cardbots decks. Fixed black go bowls giving white pieces. Fixed some settings not properly resetting on the settings menu. Fixed pointer bug where it would improperly display the player’s pointer as white when first spawned. Discuss this post on our forums.